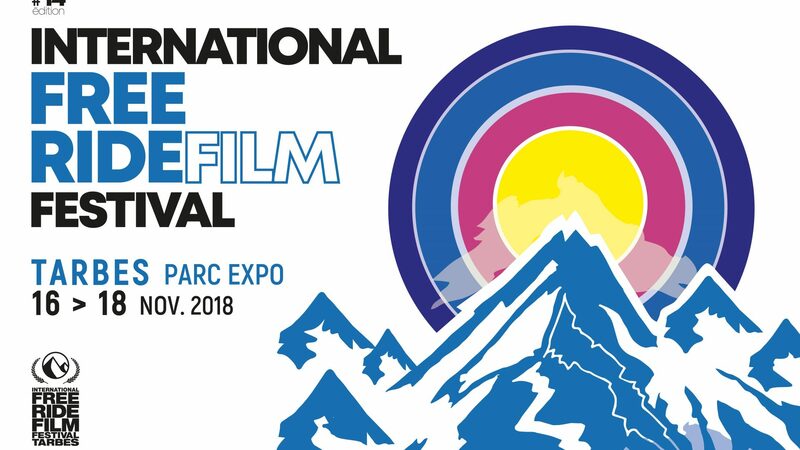 The 14th International Free Ride Film Festival is due to take place November 16-18, 2018 at the Exhibition Centre, Tarbes. The list of movies due to premier will be released on the November 7, 2018, all hand picked by the athlete judging panel. 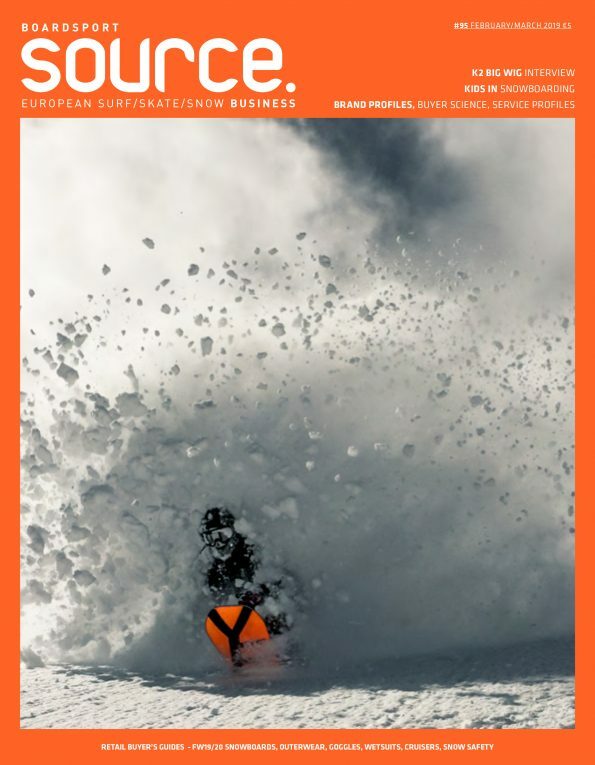 The #14 edition of the International Free Ride Film Festival occurs the 16-18 November at the Exhibition Center in Tarbes for 3 days of free diffusion of ski and snowboard films. An exceptional jury of top athletes and riders are ready to watch the 8:42 screenings, an incredible international, French and Pyrenean selection! The jury members and the official selection will be communicated on November 7th, so STAY TUNED! !